Structural Setting - Cortez Terrain, both are in extended and rotated terrains. Basement Host Rocks and intrusions - granodiorite into Jurassic rocks. Breccia Pipes are present at both deposits. However, Piedras Verdes is now an operating copper mine and Cuatro Hermanos is still an interesting deposit. Piedras Verdes is situated along a regional developed accommodation zone and has undergone extensive post-depositional structural rotation (including sub-horizontal breccia pipes) and enhanced structurally-induced permeability, which promoted the development of supergene blankets. The deposit was mapped at 1:10,000 (metric) scale, including lithology, structure, alteration, mineralogy, and FeOx ratios and found to be highly faulted and extended. Overall, the roots are to the west and top to the east. Cuatro Hermanos was also mapped at 1:10,000 scale and also occurs in a rotated and latterly transported terrain. However, the top of the system is basically intact and upright as indicated by low-angle dips in the intruded volcanic carapace, sub-vertical intrusions and breccia pipes. Fracturing is mostly confined to veinlets and fault zones. The overall lack of post-transport permeability precluded the development of significant supergene mineralization. The difference between an operating mine at Piedras Verdes and Cuatro Hermanos is the extensive, post-depositional, structural-induced permeability at Piedras Verdes, which is lacking at Cuatro Hermanos. Also the copper values at Piedras Verdes are derived from supergene copper, which is cheaper to process (heap leaching) than sulfide ores, which require considerable more processing. Bio: Born in 1937, Joe Wilkins, Jr. is a third-generation Arizonan, who grew up in Phoenix and spent most summers at his grandparents' ranches north of Roosevelt Lake and later in Tonto Basin, where he learned to love the outdoors. After graduating from Phoenix Union High School in 1955, he served four years in the U.S. Air Force at Castle AFB near Merced, California. Upon completing military service, Joe returned to Phoenix, got a job at Blakley's Gas Stations and enrolled at Phoenix Junior College. After several years working full time, going to school, getting married, and having kids, Joe moved the family to Tucson and enrolled in the geology program at the Arizona School of Mines at the University of Arizona, where he received a B.S. in Geophysics-Geochemistry in 1966 and an M.S. in Geology in 1974. 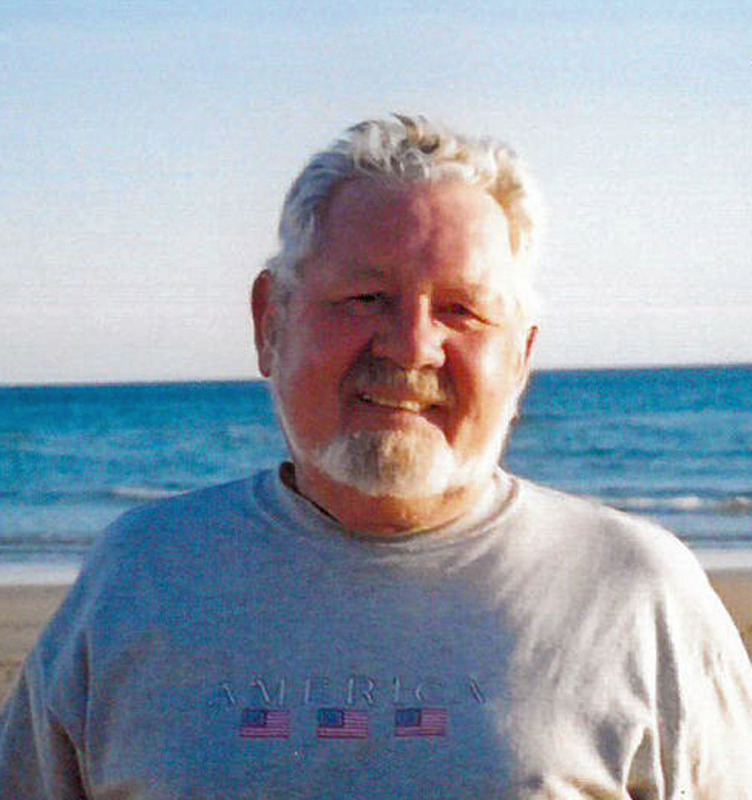 Joe began his professional career working for the Duval Corporation in 1967 and has worked as a geologist and/or geophysicist for a number of companies including McPhar Geophysics (1973-1975), Gulf Mineral Resources (1977-1983) and St. Joe American (1983-1989) as well as being an independent consultant (1975-1977 and 1989-present). During his career, Joe has evaluated numerous porphyry copper, moly, gold and IOCG deposits in western Canada, western United States, Sonora, Peru and Mongolia. He has been a long-time member of the Arizona Geological Society, where he served as Vice President of Field Trips in 1985, President in 1986, and was the editor for AGS Digest 15.